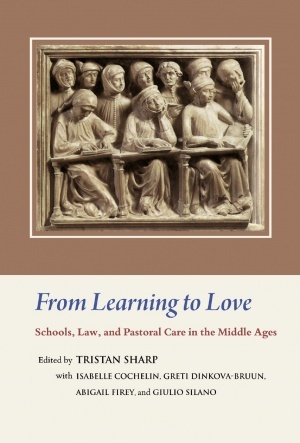 The collection reveals a culture with many threads of mutual influence connecting the learning of the schools, the administration of the Church, the perspectives of professionals in law and theology, and the stories, practices, and devotion of the laity. 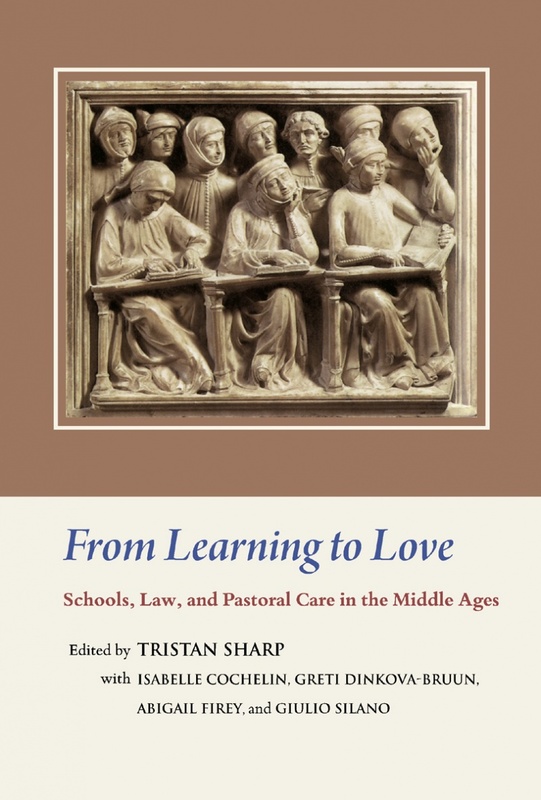 The first section of the volume considers medieval masters and examines both their subjects of intellectual inquiry and their pedagogical methods, as reflected in the particular textual and manuscript practices developed in the schools. The second section considers how clerics applied learning acquired in the schools in their roles as pastors, judges, and administrators. The final section gathers essays on those aspects of religious culture manifested in popular piety, liturgy, and hagiography. Diverse in methods and scope, these essays nevertheless share a common aim: to honour the remarkable scholarly achievement of Joseph Ward Goering. Although best known for his work on scholastic theology and pastoralia, his interests have ranged from hagiography to visual culture, and this volume reflects the interdisciplinary breadth and coherence of his work. This book presents original studies from many fields, including history, law, language and literature, theology, philosophy, and musicology, along with some editions of hitherto unpublished texts, as a tribute to Joe’s role as a beloved mentor to medievalists from many disciplines. Tristan Sharp is Instructor of Church History, Newman Theological College, Edmonton, Alberta. Isabelle Cochelin is Associate Professor of History at the University of Toronto. Greti Dinkova-Bruun is Fellow and Librarian at the Pontifical Institute of Mediaeval Studies, Toronto. Abigail Firey holds a University Research Professorship and the Theodore A. Hallam Professorship (2017–2019) in the Department of History at the University of Kentucky, Lexington, Kentucky. Giulio Silano is Professor of History and Medieval Studies at the University of Toronto.